What is the Extended Primary Care Service (EPCS)? The Extended Primary Care Service (EPCS) provides patients in South Southwark with additional GP and nurse appointments. This means that there is primary care available from 8 – 8, seven days a week. 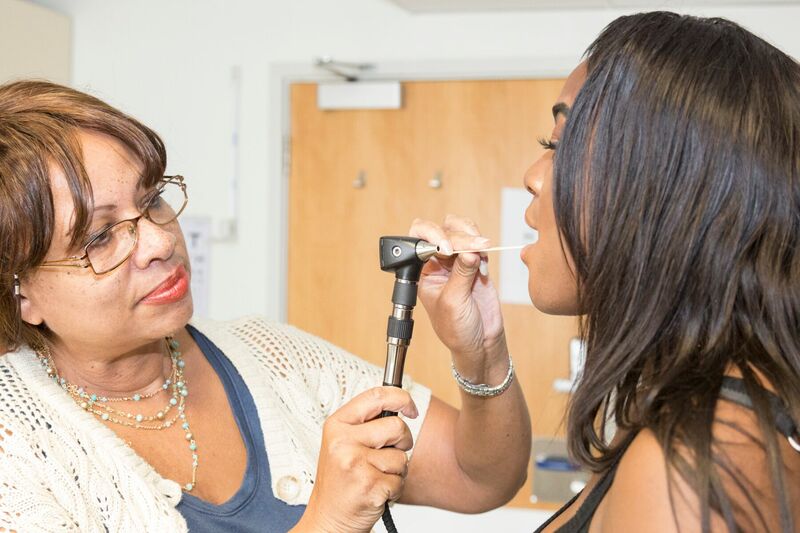 The extra appointments are provided from the Lister Primary Care Centre in Peckham. On any given day, these appointments help a GP practice to manage their capacity and provide care for their patients even if their own appointments are fully booked. Can I ask for an EPCS appointment? If you are unable to get an immediate appointment at your GP practice, an EPCS appointment should be offered to you. If this is not offered please ask the receptionist. How will the doctor at the EPCS know about my health history? Doctors and nurses at the EPCS can access a patient’s full medical records (with the patient’s consent) to be able to offer the right care and treatment. What happens if a patient’s health condition needs more detailed attention? When making an assessment, a doctor or nurse at the EPCS may decide that a patient may be better seen in their own practice. This is more likely when the patient has complex needs. Patients who may need further routine investigation or another referral may be asked to contact their own practice to make these arrangements. The EPCS has been funded by NHS Southwark Clinical Commissioning Group (CCG). IHL was awarded the EPCS contract for South Southwark in 2015. Find out more about who runs the EPCS.